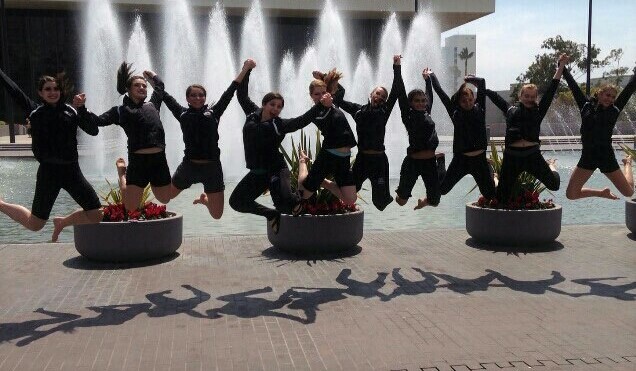 The American Dance Center was founded in 1971 and continues to set the standards in dance education. In 1991, the school relocated to Olympia Fields as part of the 20th anniversary celebrations. In 1997, a two story, state-of-the art studio and dance boutique was established in Orland Park. The ADC East studio and dance boutique, in downtown Homewood, opened in 2001. Now with two locations, the six-studio regional dance complex has become one of Chicago's largest and most comprehensive dance environments. Both Centers feature multiple, large, state-of-the art studios with high ceilings, sprung floors, double mounted barres, full-length mirrors, surround-sound, gift and dancewear shop, snack, video and dancer’s stretch areas, seated lobby, executive office, costume storage and children’s party center. 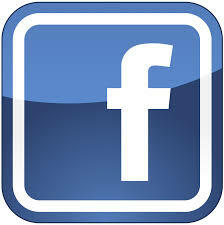 Visit our American Dance Center Facebook page! 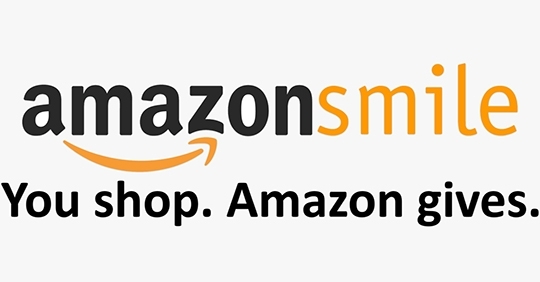 Click the Amazon Link above to support the ADC to continue to provide the joy of dance for the community. You shop and ADC earns! Mark your Calendars...it's a SHOW year! 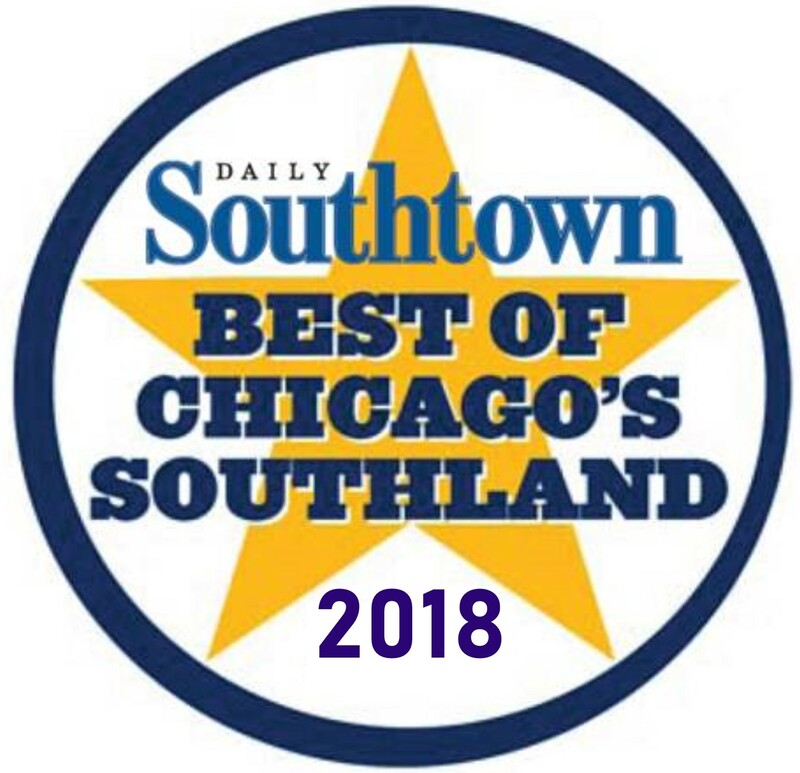 celebrates its 49th year in Chicago Southland with commitment and continued growth. "Coming into the studio at an older age I felt very nervous like I would not fit it in. Not even close!!! The students and staff have made me feel very welcome. I have grown so much. This studio has changed my life!" - Christina R.
"Such a loving & happy place. I grew up here. They truly have a passion for dance & their students! They treat each & everyone as their own. ADC was definitely a hallmark of my childhood & teenage years. My second home!" - Destyni M.
"I am so grateful to be a part of the American Dance Center family. I grew up at ADC and it truly shaped the person that I am now. There is no question that I learned complete and correct dance technique during my years there. But more importantly, I learned that dance is more than just steps: it's the emotion, feeling, and "spirit of dance." My teachers at ADC taught me how to dance, but they also taught me to be a leader, a hard worker, and a kind, joyful individual by their example and instruction." - Carly F.
"There is never any pressure to be perfect, but simply to love dance & keep doing your best, which is why I have continued to take classes here well into my 30's! And believe it or not, there are lots of other women I take classes with at ADC with very similar stories. Dancing shouldn't stop just because you're not in school anymore! I'm sure I'll keep taking classes here until I can't move anymore!" - Taylor M.
"I can't thank ADC enough for being one of the greatest joys of my daughter's life... " -Kelly S.
Everyone is a Star and deserves a chance to Shine! Let us share the Joy of Movement with your tiny dancer! 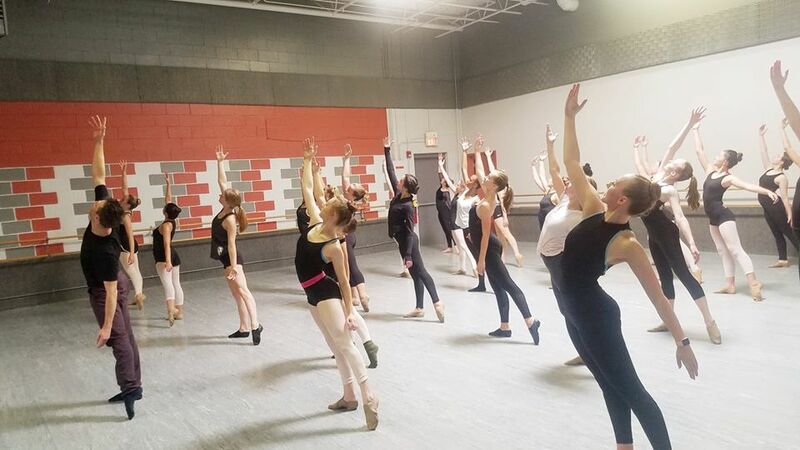 Bridging the gap between classroom studies and the professional stage, the American Dance Center brings recognition and performing outlets to the suburban area. 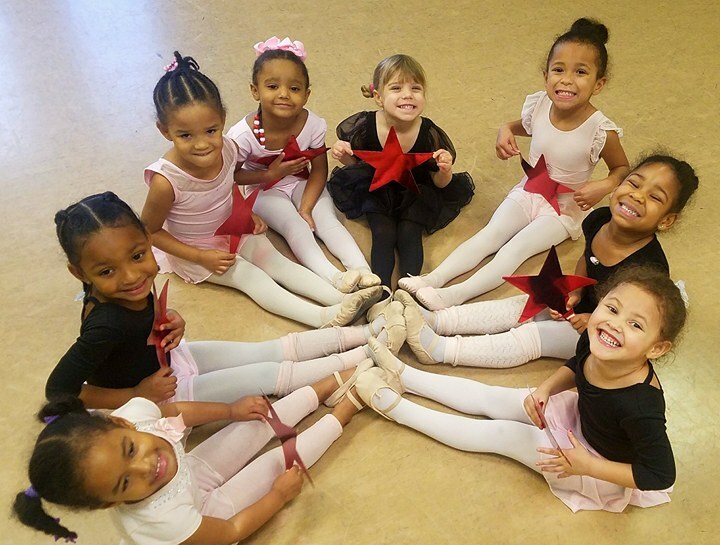 Emphasizing the joy of movement, the school offers nationally recognized programs for pre- school through professional levels. State certified to teach college level classes, the ADC offers one of the most comprehensive opportunities in the area for young men and women to develop their talents. This progressive system of study provides student showcases, professional performances, scholarship opportunities and career counseling. Unique in its concept, the ADC has received Congressional Recognition Awards for the Performing Arts and numerous artistic honors from the Illinois Arts Council and Office of the Governor of Illinois. ADC directors, Jack and Kathleen Villari have been recognized as “Outstanding Dance Educators of America” for their innovative program of studies, world-wide literary works, and original productions featuring international dancers including Bolshoi Ballet soloists. 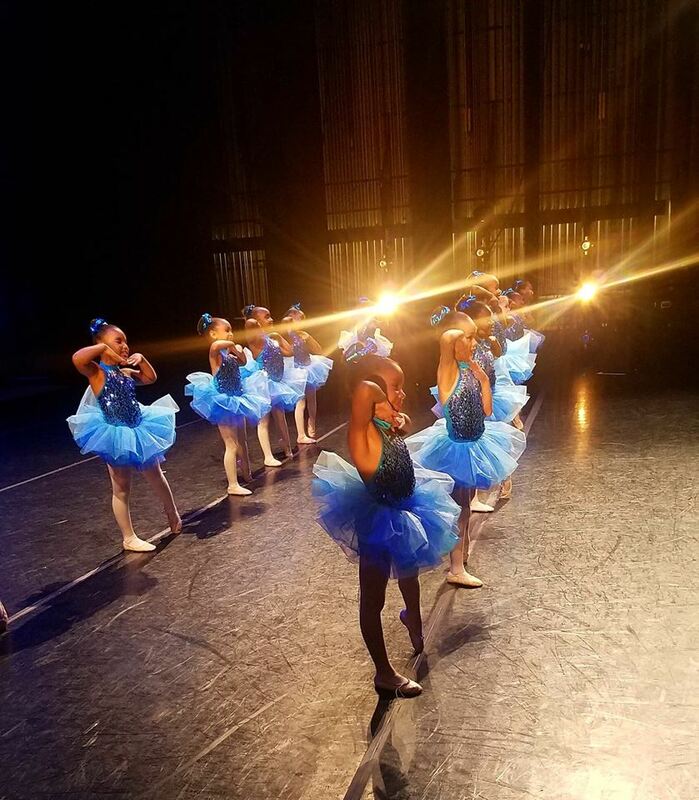 The ADC was selected outstanding dance school of Illinois by the Young Americans National Invitational and the only school chosen to represent Illinois at the International Dance Festival in Los Angeles, 1995 - 2019. The ADC was invited to perform its own show at the ’96 World Olympics in Atlanta and performed in the 2012 Orange Bowl Half-Time Show in Miami. 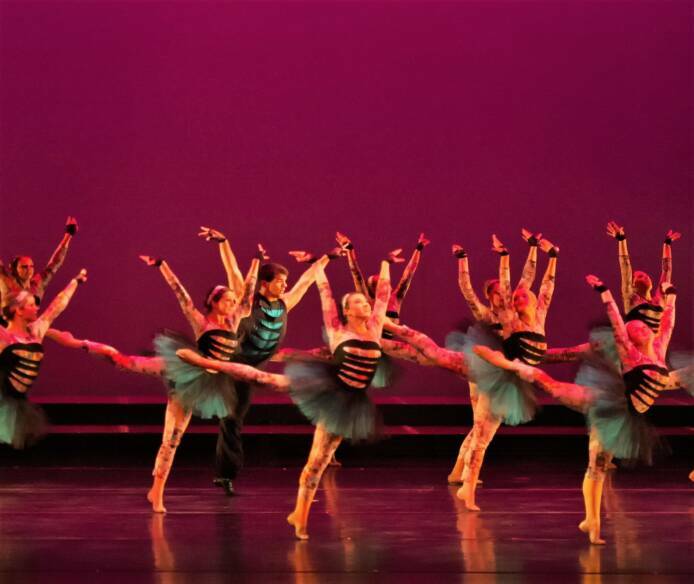 ADC dancers have consistently received the over-all, “Best of Show” award at regional dance competitions. 'Second Home' and ADC family! a Drop-in Class for just $10!